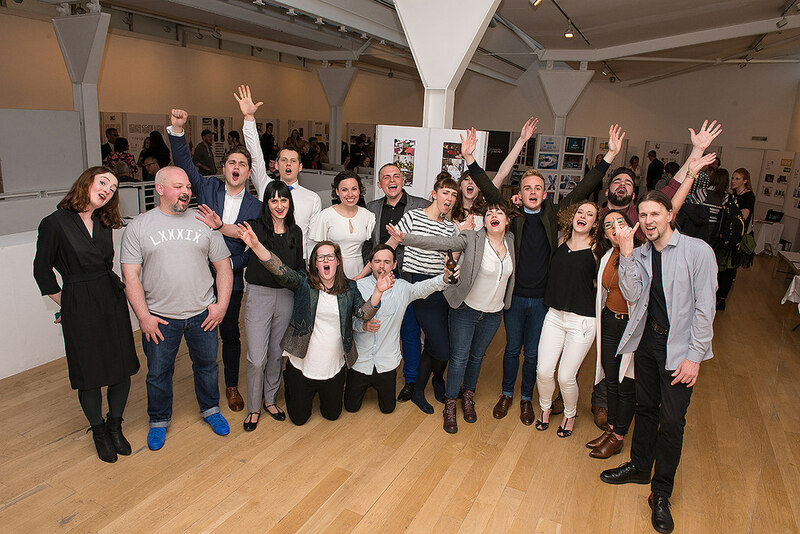 Our Industry Night and Show at the Fruitmarket Gallery saw more than 250 designers, creatives and educators from across the creative industries in Edinburgh and Glasgow gather to celebrate design education, and view the work of our graduating graphic design students. This was our biggest-ever one night show, and we've received lots of fantastic feedback on the quality of the work, and the vibe of the event. 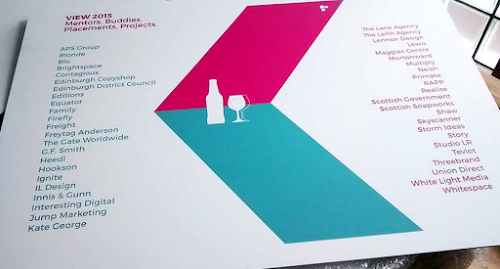 A short film about the event will be available soon, featuring interviews with leading industry figures who attended. Check out a selection of images from the night on our flickr stream.